With 100% Pure Tamanu Oil - New research shows that stress can damage your skin. Discover what makes the best face and body moisturiser for you whether you have dry skin or oily, acne-prone or sensitive skin. You want a skin care product that is a natural, non-comedogenic moisturiser so your pores don't get clogged up. because they break down your skin's connective tissue. 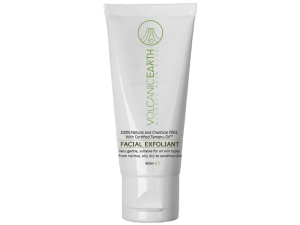 Volcanic Earth – Europe | Cruelty-Free Natural Facial Skin Care, Natural Body Skin Care. What sets them apart from others? 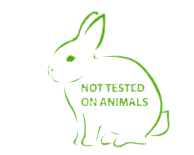 Their unique authentic ingredients which are proven effective ? 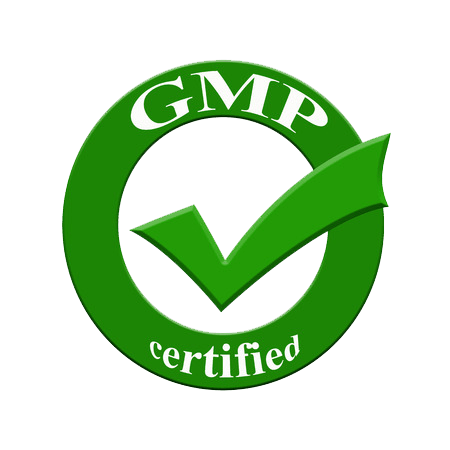 Are the products you are using safe for you. What about skin rashes, blemishes, scarring (including acne scars), eczema, unwanted age spots, stretch marks or wrinkles? Don't make your bad skin condition worse! Each person has their own skin with plenty differences. 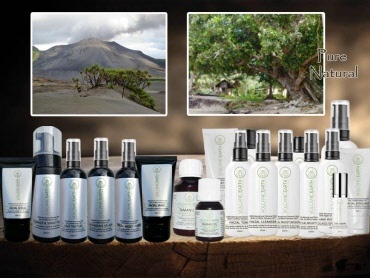 The story behind Volcanic Earth 100% natural Fair-Trade authentic Products ! Volcanic Earth products are very popular outside Europe, we launched Volcanic Earth in Europe. 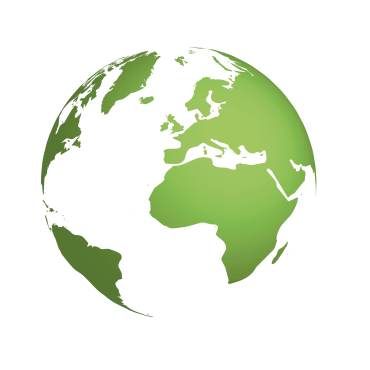 In our research to skin care products in several countries, we see an exceptional increase in interest to 100% natural skin care products. 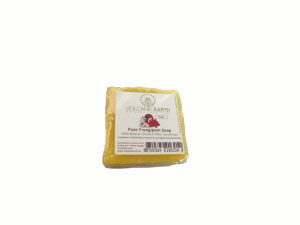 Each ingredient which examined Volcanic Earth is unique because of its origin. These ingredients are authentic and centuries medicinally used by folk medicine. A unique authentic story to share. 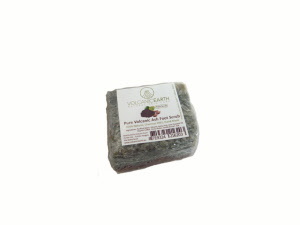 to prevent hypersensitivity or any kind of irritation to the skin. With the aim to restore and support the natural protective layer of our skin. During the development special attention is paid to the use in several types of skin conditions, you can think of eczema as well as allergies, skin irritations. In some cases Tamanu Oil™ may cause hypersensitivity reactions in people with an existing allergy to Calophyllum inophyllum. 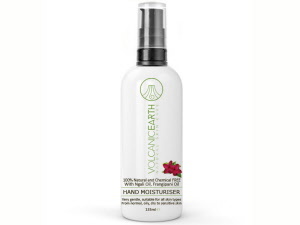 Volcanic Earth products are 100 % naturally and free from Alcohol, Parabens, Perfume, artificial additives, silicones, CAPB (Cocamidopropyl betaine). These people are the most happiest people worldwide. 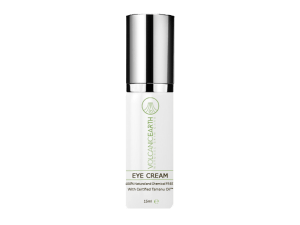 This gives us more than satisfaction, especially since the basic ingredients are proven effective for common skin conditions. Add to this the virgin Coconut Oil skin care secrets of the ancient Melanesians for some of the most potent, chemical-free skin care for great skin. √ Volcanic Ash – comes from the most active volcano in the world. 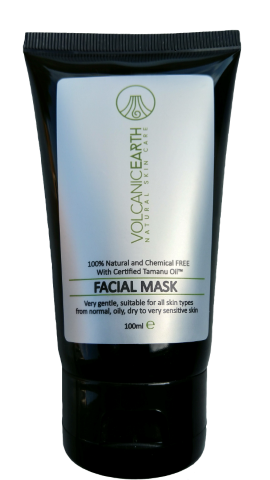 Applying volcanic clay to the skin creates a calming effect and gives extra energy to the skin surface. 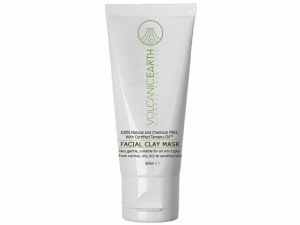 The clay also has the exceptional ability to neutralize toxins in the skin and impurities in the pores of the skin. Specially team collects the Volcanic Ash in large quantities. Not everyone can and may collect this type of ash on the island because of land rights. 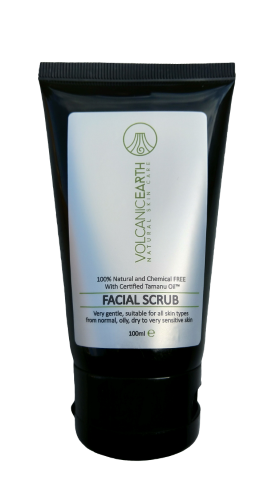 Volcanic Earth ™ volcanic ash comes straight from the mouth of the volcano. 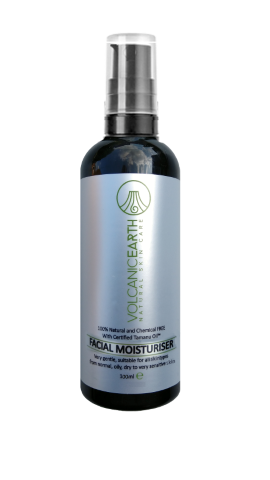 Volcanic Ash also has the exceptional ability to neutralize toxins in the skin and impurities in the pores of the skin. 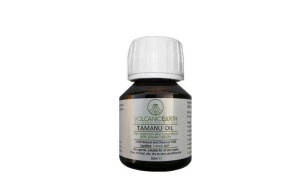 TAMANU OIL : WHAT EXACTLY IS IT AND WHAT ARE ITS USES AND BENEFITS? 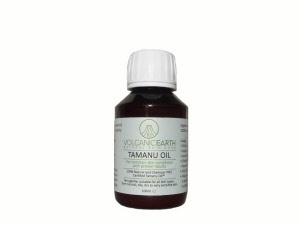 The increasingly famous pure Tamanu Oil originating from the South Pacific island is used for nails, to combat the effects of aging, acne and problematic skin. 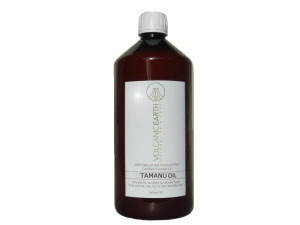 Tamanu Oil is the natural treatment which proves highly effective for acne and the scarring from previous outbreaks, eczema, psoriasis, fungal infections of the toenails, stretch marks, age spots, skin rashes, general scars, dermatitis through to anti-aging benefits and remarkably it is also great for oily skin. Tamanu Oil can be used as a treatment that can be put onto the skin in its pure form to give you the smooth skin that you desire – free from blemishes and soft to touch. Its regenerative properties are also beneficial for nails and for hair loss. This oil has the unique ability to promote the formation of new skin tissue and it possesses anti-inflammatory, anti-neuralgic, antibiotic and antioxidant properties. 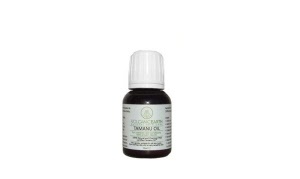 Tamanu oil is also used for sunburns, wounds and more. 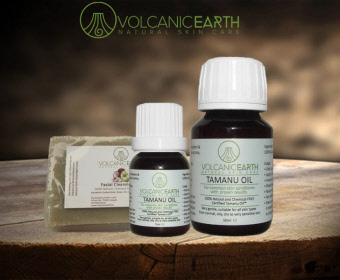 Pure undiluted Tamanu Oil™ is origin manufactured in the Pacific and comes from Tamanu trees that grow in warm coastal areas in their wild state close to the sea shore. These trees generally found on sandy soils, is tolerant of wind, salt spray, brief periods of flooding and prefers full sun. These trees produce the best quality refined Tamanu Oil™. it can penetrate hair better than other oils, and, well, it smells delicious before you put it into your hair and on your skin. After seconds the smell disappears. 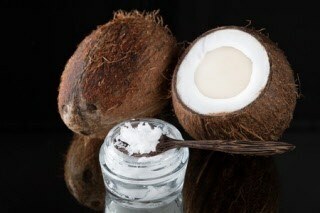 Coconut oil is excellent massage oil that acts as an effective moisturizer on all types of skin, including dry skin. 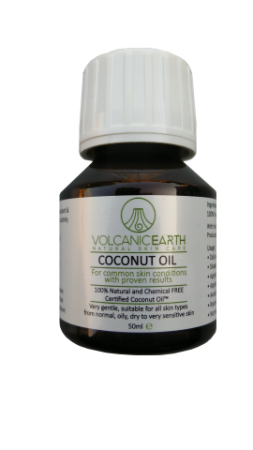 Unlike mineral oil, there is no chance of having any adverse side effects on the skin from the application of coconut oil. 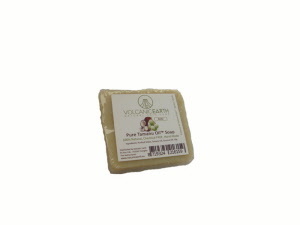 Therefore, it is a safe solution for preventing dryness and flaking of skin. It also delays the appearance of wrinkles. 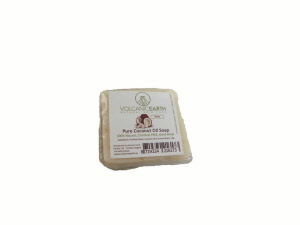 Most of us do not realise that skin, hair, body and bath products with pure coconut oil are mostly made from copra oil and not Virgin Coconut Oil. Copra oil has little if any real skin care benefits and the same goes for mass-production. 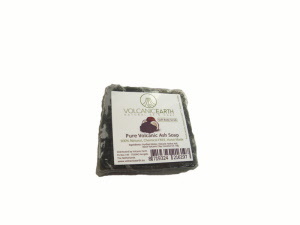 Your own concept with Volcanic Earth authentic Ingredients. 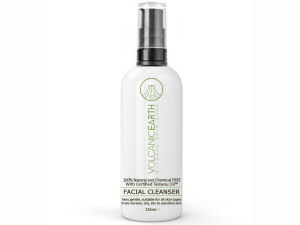 Natural, facial skin care for wrinkles, uneven skin tone, puffiness, premature aging, sun damage, acne-prone skin, blackheads, redness, dullness, scarring, fine lines, dark circles, age spots, enlarged pores, congestion, hormonal breakouts, roughness/flakiness, dehydration, irritation-prone skin, dermatitis, eczema, wound healing.